FORMER PRIME MINISTER OF PAKISTAN MR. NAWAZ SHARIF SENTENCED TO TEN YEARS, DAUGHTER MARIYAM SEVEN YEARS & SON IN LAW CPAT. SAFDAR ONE YEAR FOR STEALING BILLIONS OF DOLLARS FROM PAKISTAN AND INVESTING IN PROPERTIES IN U.K. & OTHER COUNTRIES. 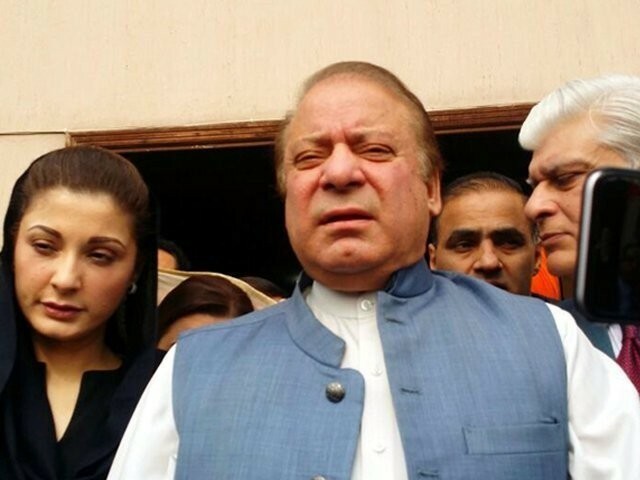 Disqualified by the Supreme Court of Pakistan from holding public office in July 2017 for his involvement in Panama Papers scandal, the former three times Prime Minister of Pakistan Mr. Nawaz Sharif was found guilty by the Accountability Court of amassing assets worth hundreds of millions of dollars abroad beyond means and sentenced times to 14 years prison term. In his Defence, he failed to present a single document or witness mainly because he had no defence and properties he had purchased through Panama & BVI Companies at Avenfield House, Park Lane London W1 were known to all even though the beneficial owners of properties were his two sons and daughter. But when these properties were acquired in 1993-94, his children were minors and could not have bought the properties from their own sources. Nawaz Sharif's daughter lied about her involvement with the properties when in fact she turned out to be the Trustee of these properties and even submitted a fake and fraudulent 2007 dated affidavit to the court in Microsoft's Calibri font, when in fact the font had not even been made available to general public until a couple of years later. For her sins she has been sentenced to seven years in prison, consequently disbarred from holding public office. This is a great blow to Sharif family as Nawaz Sharif had groomed her as his successor in the hope of making her the next Benazir Bhutto and Prime Minister of Pakistan. All those hopes have now been dashed and the future of Pakistan Muslim League - Nawaz hangs in the balance less than three weeks before Pakistan's General Elections on July 25, 2018. Captn. Safdar - the son in law found guilty and sentenced to one year seems to have suffered unfairly as he had no control over Mariyam or her assets. Nawaz Sharif and Mariyam are currently in U.K. and it remains to be seen if they will return voluntarily or will be repatriated through Interpol. 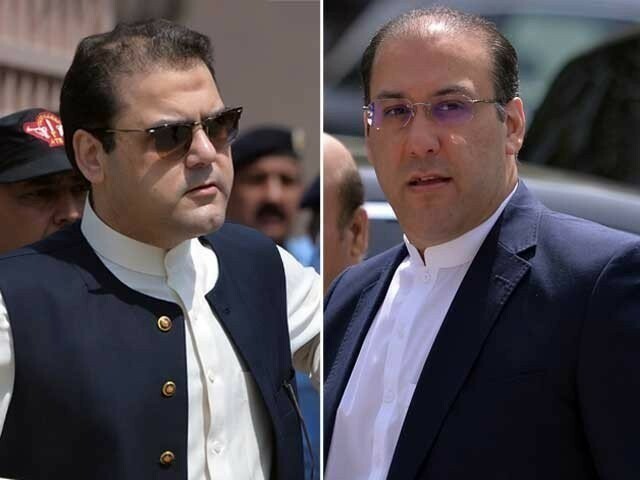 Nawaz Sharif's two sons escaped trial and have been declared absconders by the Accountability Court. They too may be repatriated to face trial. The British Government has a key role to play here. If they grant political amnesty to Nawaz Sharif & Mariyam, then it will be seen in Pakistan that British Government is siding with, aiding & abetting convicted criminals who stole & laundered hundreds of millions of dollars from the people of Pakistan. One hopes that better sense will prevail and P.M. Theresa May will refrain from such an action and let the chips fall for Nawaz Sharif & his family where they may.